The tennis legend doesn't need a racket to score big. Serena Williams is an ace on and off the tennis court. 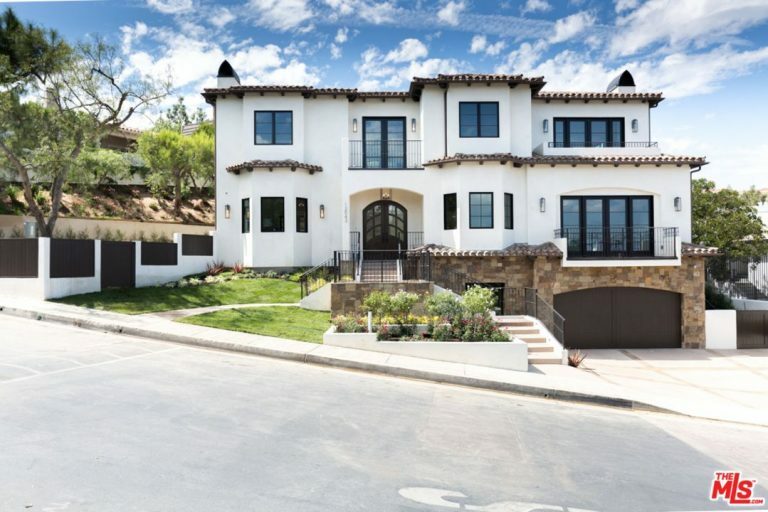 The legendary athlete (and sister to fellow tennis star Venus Williams) just dropped $6.7 million on a newly-built five-bed, seven-bath home in one of the most popular neighborhoods of Beverly Hills: the guard-gated Summit. Earlier this week, Serena listed her longtime Bel Air manse for $12 million. 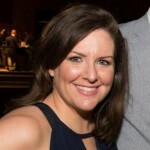 Add on the recent arrival of her baby daughter Alexis, and her impending wedding to Reddit co-founder Alexis Ohanian, and it’s safe to say that Serena is one busy lady! 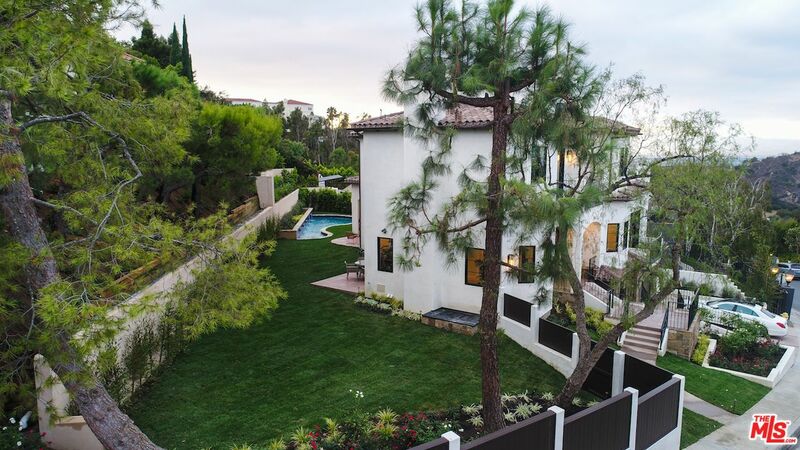 Serena’s new sprawling contemporary Spanish home is tucked behind gates in the Summit Estates. 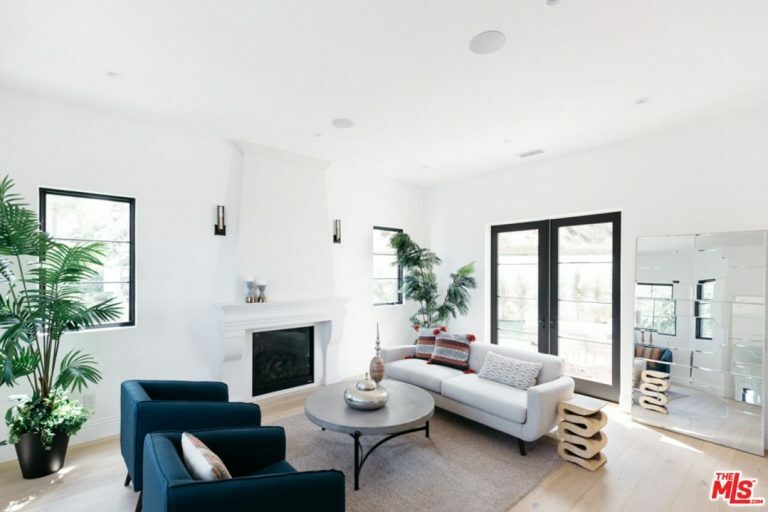 With peaceful views of Los Angeles and the valley, the three-story home, which was just built in 2017, is a unique and highly-coveted find. Located on a quarter acre lot, the 6000-square-foot home features an open floor plan with brushed oak flooring and contemporary finishes. 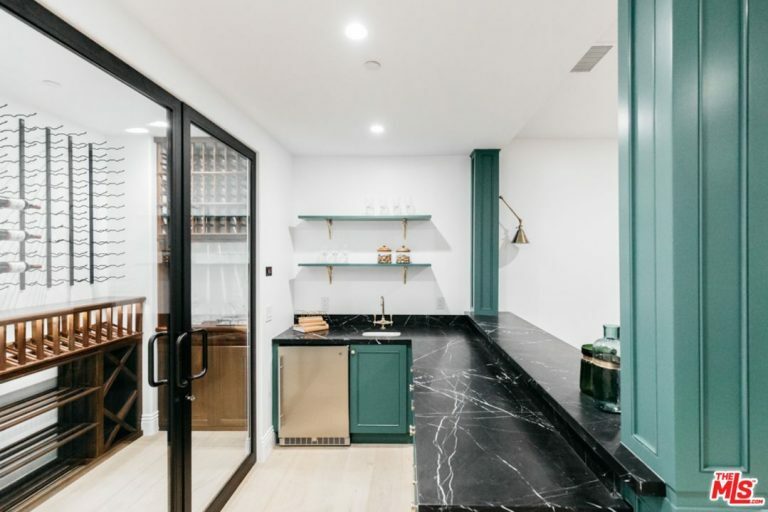 A chef’s kitchen with a huge Bianco Bella polished marble island and custom cabinetry is perfect for cooking up healthy meals before Williams hits the court, while a yoga and massage room is an amazing spot to relax after a hard workout. 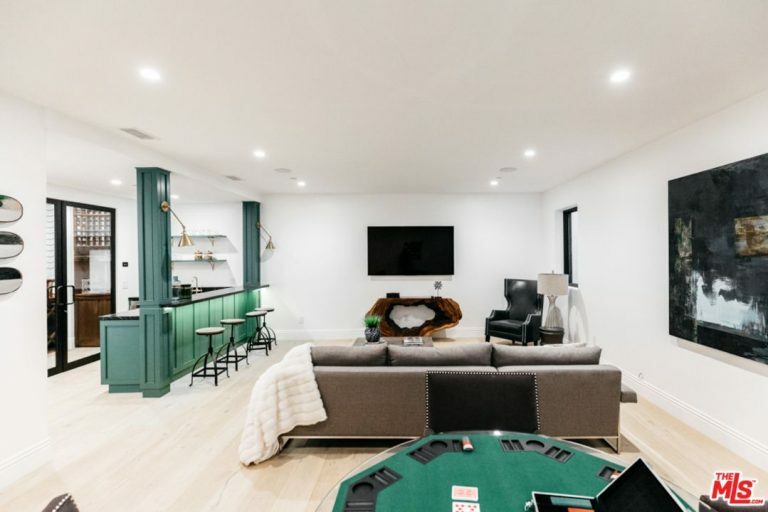 (The wine cellar and game room probably helps to relax too!) Fleetwood doors in the kitchen open out to a spacious veranda, the epitome of the classic California lifestyle. 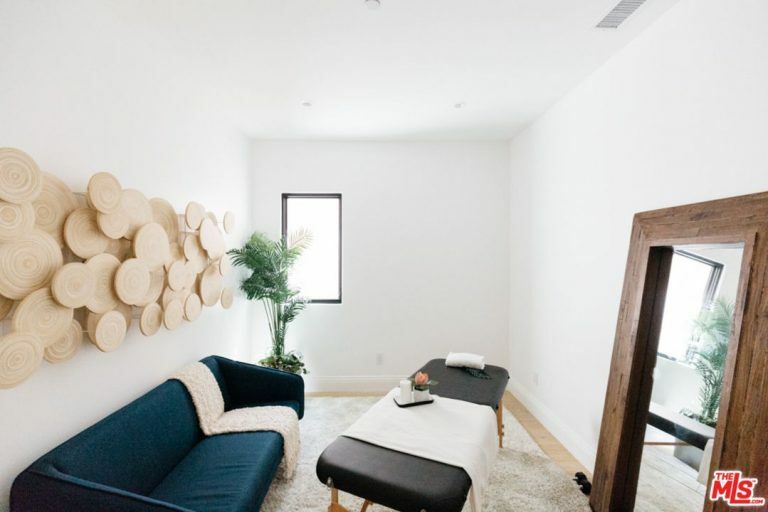 An expansive master bedroom and bath overlooks the bright lights of Beverly Hills, as well as the spacious yard which is ideal for entertaining. 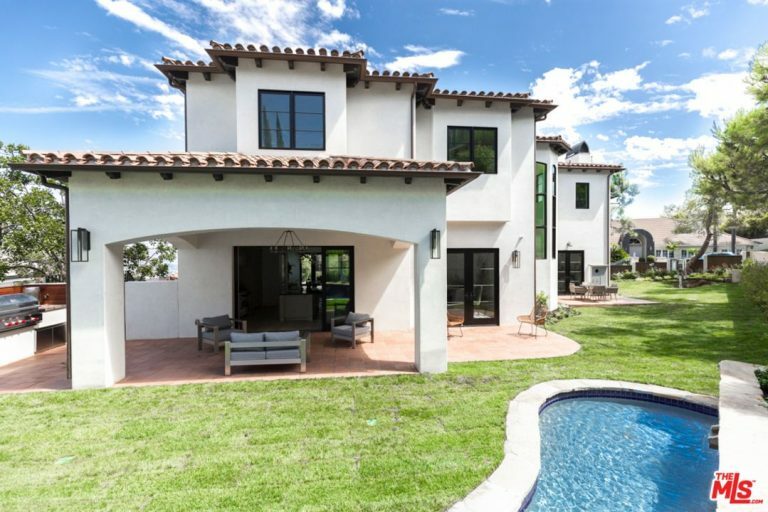 A rolling grassy area, patio, Baja pool, and built-in BBQ guarantee that there will be plenty of houseguests eager to drop by. One thing you may notice: there’s no tennis court! Maybe Williams likes to keep her day job separate from her home life? 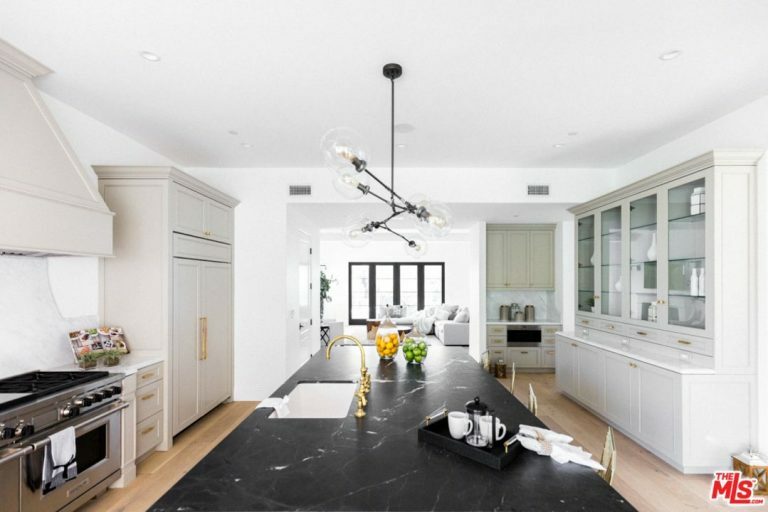 Serena’s no newbie in the real estate world: In addition to the two homes she owns in Palm Beach Gardens, FL and a large piece of land in Jupiter, FL, she’s also rumored to have a home in Paris, France. 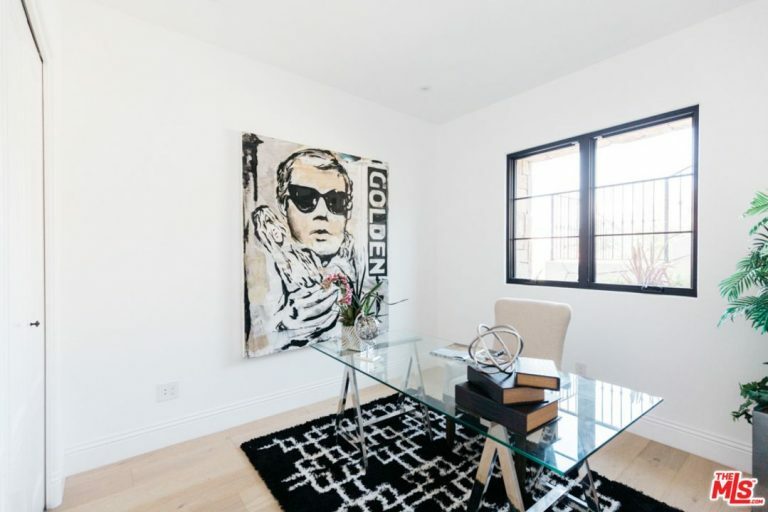 Previously, Williams owned a stylish condo on Los Angeles’s famed Wilshire Boulevard, but sold it in 2013 for $1.85 million. Hey, there’s no better place to spend those Grand Slam tournament winnings. It’s Hammer time! 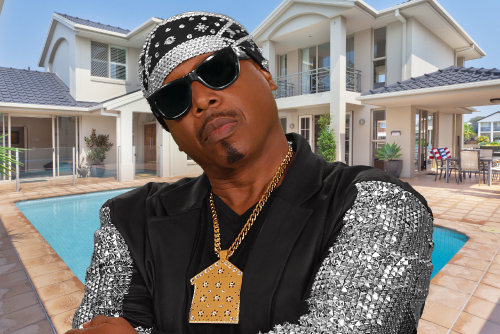 Mix a personalized rap song and music video about your dream home, starring MC Hammer, at Trulia.com/hammerfy. 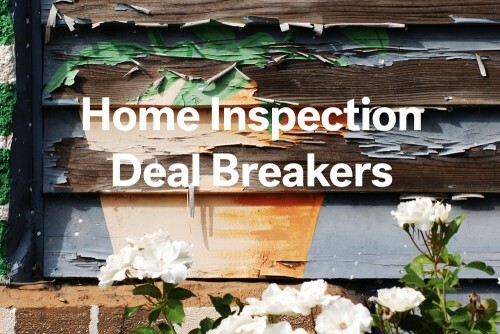 There are few guarantees in life, but a home inspection report turning up “issues” with your new house is probably one of them. 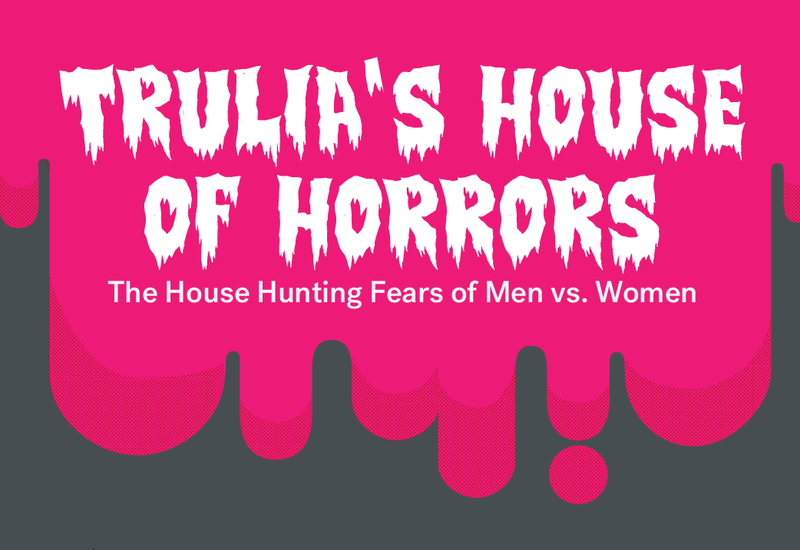 Men and women reveal just how much spook they’re willing to live with if it means finding a perfect home.